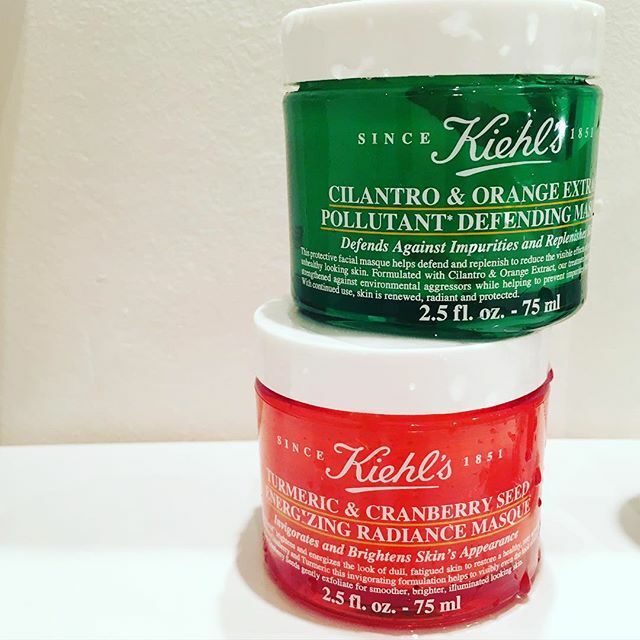 Kiehl's recently welcome these two masks to their skincare range and when it comes to skincare products that excite me, a good face mask is my ultimate! I am such a die-hard face mask user and truly believe you can rescue your skin from most skin dilemma's by using a good mask as long as it is targeted to your concern. I know many people battle to include a mask religiously into their routine, but I end up doing a mask at least 3 times a week. 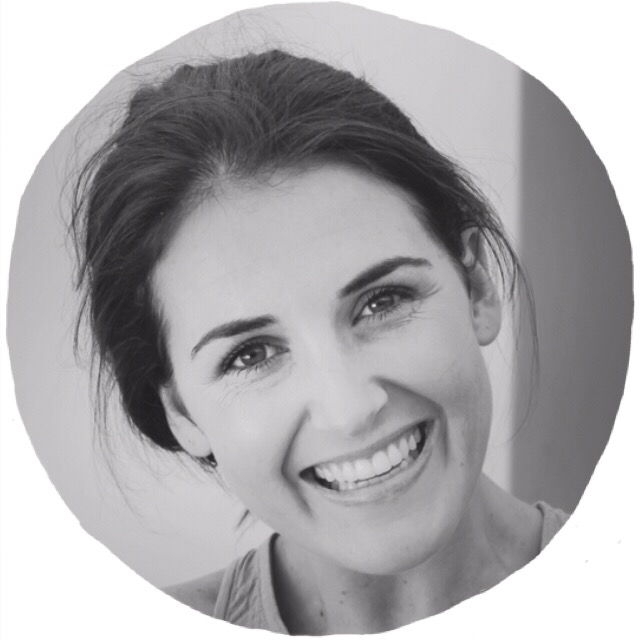 You can read my Face Mask 101 post to explain the different types of masks out there and what may be best suited to your issues. 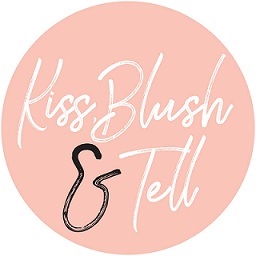 I do believe everyone should own a variety of masks, even if it's just two, as your skin is constantly changing, for example when I am looking dull, dehydrated and congested I reach for a detoxifying clay mask, however, when I am wanted that extra bit of radiance and glow I sleep with a hydrating mask of sorts. They are so easy to incorporate and take so little time, plus are such an indulgent treat to incorporate. It defends and replenishes skin to reduce the visible effects of pollution while helping to prevent impurities from adhering to the skin. This masque focuses on 3 major factors: 1) fights skin damage, 2) stregthens the skin and 3) shields against pollution. The formula of this masque is a weird hybrid between a clay mask and a creamy mask. More creamy though. I loved how this felt on the skin and loved the hint of orange zest in its scent. I have mainly used this mask in the evenings when I can keep it on for quite ab while as it feels really comfortable on teh skin - no tightness etc. The main thing I've noticed after using it is how much more even and calm my skin appears afterwards. It helps with any redness, any dry patches and just generally calms down any angry looking parts of the skin. I originally thought this was my best of the two, but after a while of using the Turmeric & Cranberry Seed one I am undecided. They both have their place in my routine. The formula works as an “instant facial” by brightening and energizing the look of dull, fatigued skin to restore a healthy, rosy appearance. 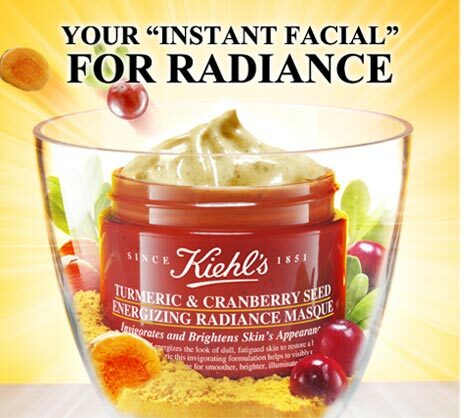 Formulated with ingredients like Cranberry and Turmeric, this invigorating facial masque helps visibly improve the overall look of skin, while crushed Cranberry Seeds within the formula gently exfoliate for a smoother, brighter and illuminated complexion. This formula is a more a clay based cream with cranberry seeds in it for added cleansing. The little seeds can get a teensy bit messy but hell it's worth it! 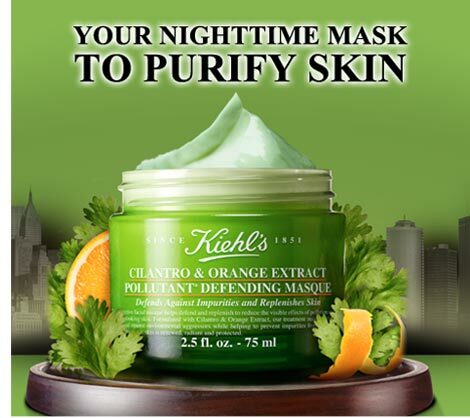 I really, really love this one (it might even trump the Cilantro and Orange one, but that could because of my skin type). I loved what a pick-me-up this mask was for my skin. I felt less tight and looked less dull after using this. It also felt softer and better cleansed which I loved. 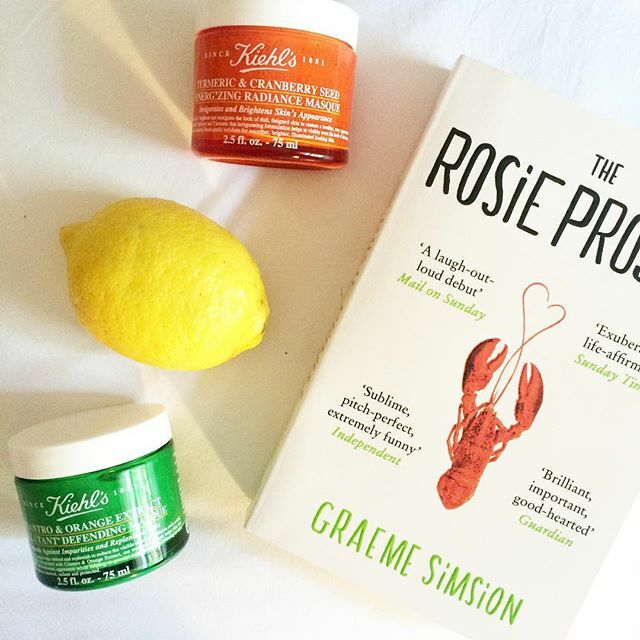 This is the type of mask which can be used when the skin needs a bit of loving as it's packed with goodness.